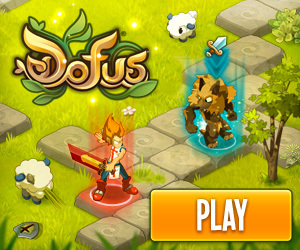 Call For Heroes Pompolic Wars is a fantasy adventure game, where you fight with monsters and great magic. One day enemy from the darkness enterred to our world. Deamon Pompolic leads armies of evil to get the planet only for him. They have supernatural powers that you have to face now. Your task is to prepare your character and run for the biggest adventure in your life. Try to fight back all deamons attacking our lands. Be the hero and change future of the planet.